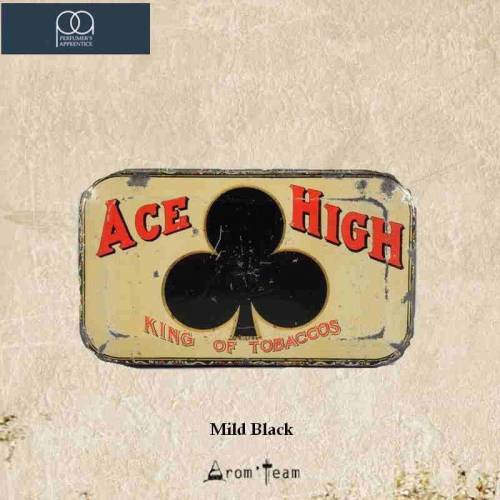 This mild black TFA is a sweet and dark tobacco flavor, like a pipe tobacco or a light cigar, very aromatic. This is not a gourmet tobacco because it is rather dry. It takes its full meaning in tobacco recipes, being an effective base. 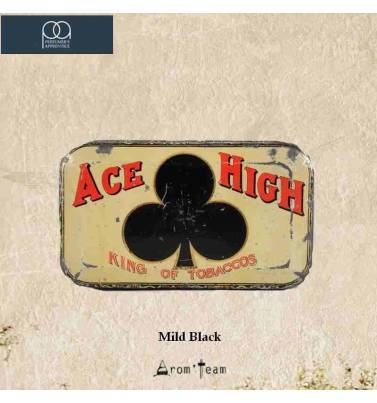 This Mild Black flavor is a sweet Pipe Tobacco/Cigar type flavor, a very mild tobacco with a pleasant taste, even for those that do not like tobacco flavours. 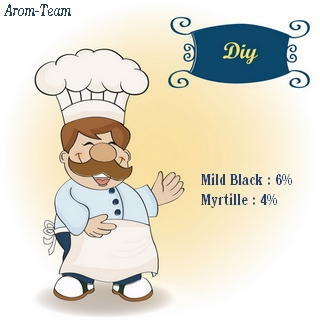 How to dose this mild black flavor ? What is the steeping time for a mild black e-liquid ? The tobacco flavors require a fairly long maturation time. Give this flavor a 2 to 3 weeks minimum steep. The Flavor Apprentice flavors have been highly valued by diyers for many years to make high quality e juices. As a guarantee of quality, this manufacturer offers a rich range of fruity and gourmet flavors. For our part, we have guided our selection on a base of valuable tobacco flavors, which also made the reputation of this brand, although we also offer some gourmet flavors. Thanks to the community's appreciation, we can establish a top 10 The Flavor Apprentice that could seduce you. Do not hesitate to browse our catalog to find your next The Flavor Apprentice e liquid !